Mauritius has a strategic region for business because it is located in the Indian Ocean at the crossroad between Asia, Africa, and Australia. It has adopted international best business practices and sustainable development policies which have been acknowledged by the Organization for Economic Cooperation and Development (OECD), the Financial Action Task Force (FAFT), and the World Bank (WB). The employed community has always been entrepreneurial and active. The government facilitates business matters making it both easy and smooth for investors, professionals, and non-citizens to settle there. 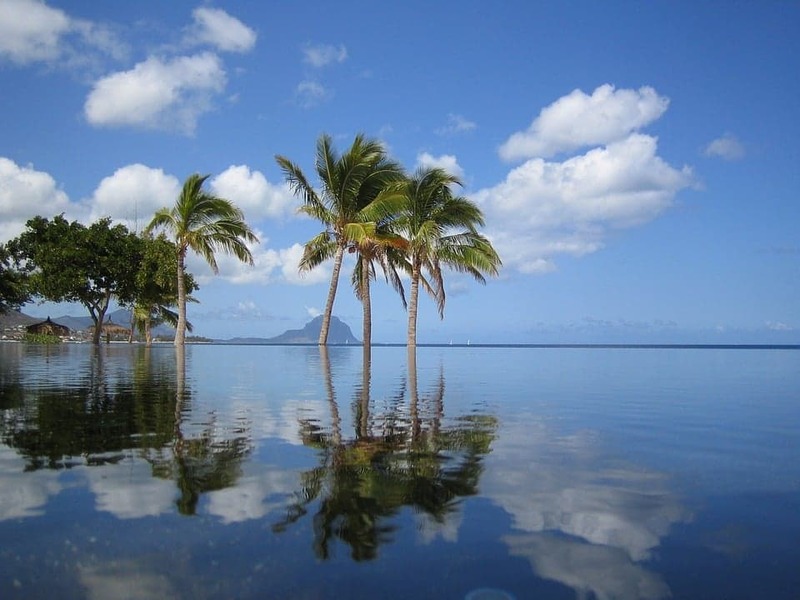 Mauritius has no exchange control, personal and corporate tax is at a low 15%, and dividends are tax-free. Most importantly, Mauritius has double taxation agreements with 43 different countries in Asia, Africa, Europe, and others. Mauritius has diversified from a mono-crop sugar-dominated economy to a sophisticated service oriented one throughout the years. This has increased its exports because of the greater variety of products including meat, cut flowers textiles, clothing, and mining. The country’s main export partners are France, United Kingdom, United States, South Africa, and Madagascar. Mauritius imports petroleum products, fish, cars, medicine, and radio transmission equipment from countries including China, India, France, South Africa, and Germany. The government encourages foreign professionals from recognized companies or world class professional organizations to introduce new things to the country. This is what makes Mauritius a prosperous country in Africa. The Mauritian government has a strong commitment to maintaining a market-driven economy where free enterprise and foreign investment prosper. Throughout the years, Mauritius has increased its joint ventures with international counterparts in various sectors of the economy. Mauritius could be the next emerging economic powerhouse in the region.